I have been fighting off the “crud” that has been going around all week. I made it to school every day but let’s just say it wasn’t easy. 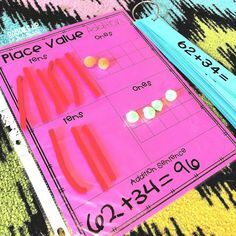 Even feeling under the weather, I hopefully managed to teach my kiddos something this week. The past 2 weeks we have been exploring 2D and 3D shapes and their attributes. 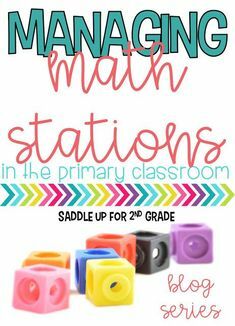 I love teaching shapes! 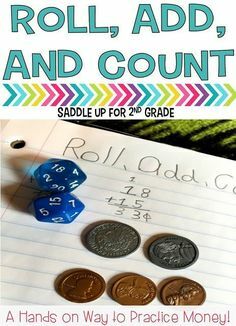 There are so many fun ways to explore and learn about them. 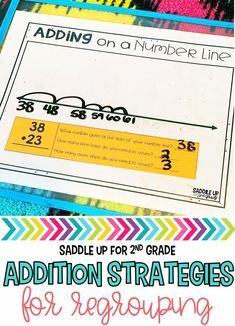 Most of my resources came from Amy Lemon’s “Shapin’ Up” Unit! We have had so much fun. You can read some about some of the activities we did with 2D shapes here. 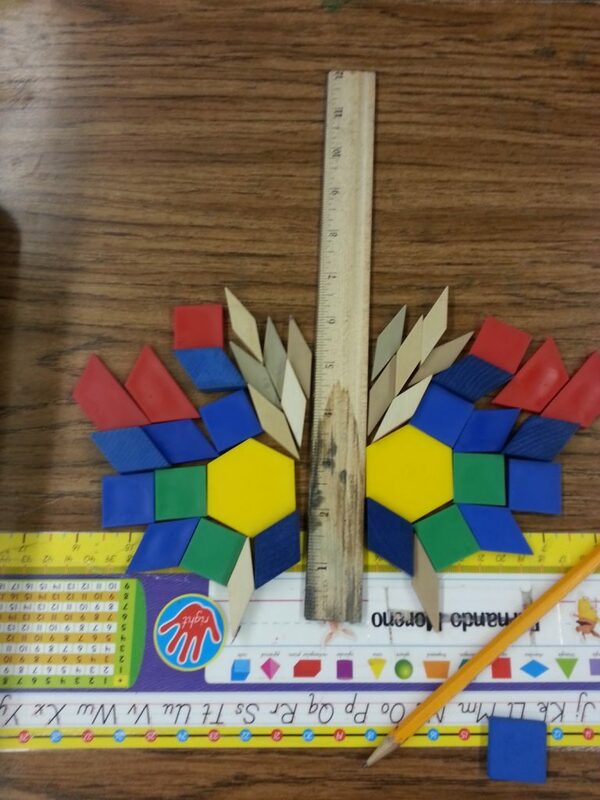 Next we explored the world of symmetry! We made symme”trees”. I forgot to get a picture of these. I had my kids draw a large tree on manila paper. 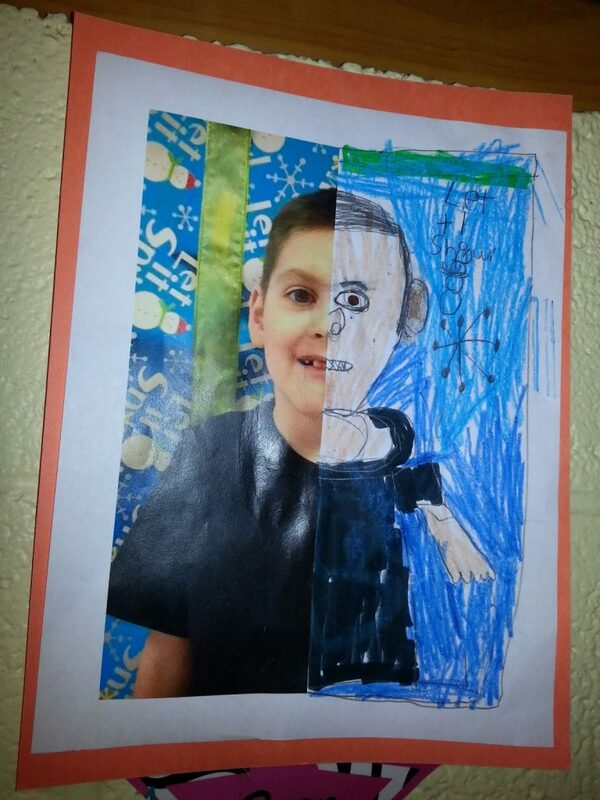 Then we cut out various shapes and pictures. If the shape/picture had symmetry, they glued it on their tree branches. If it did not have symmetry, they glued it on the “ground.” They were super cute! I have them picture with only half of their face. 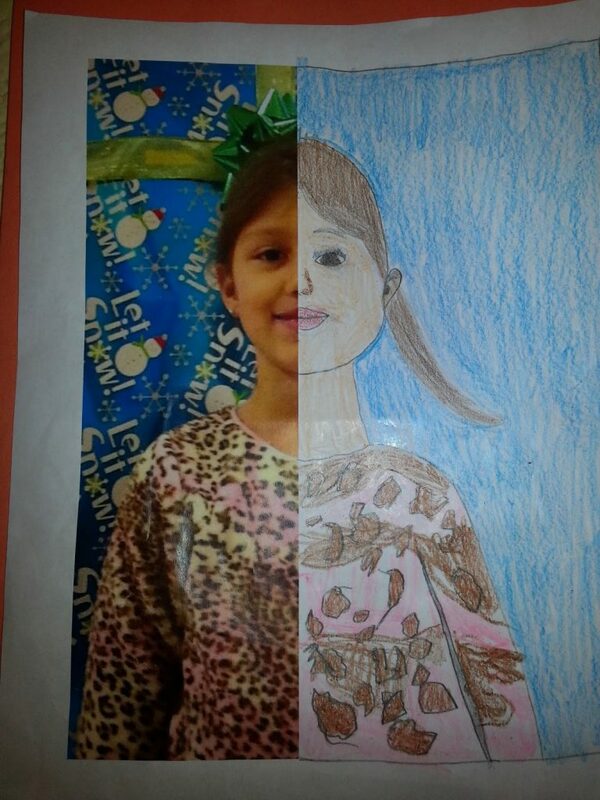 They had to complete the other half and even draw the background! Here are a few examples! 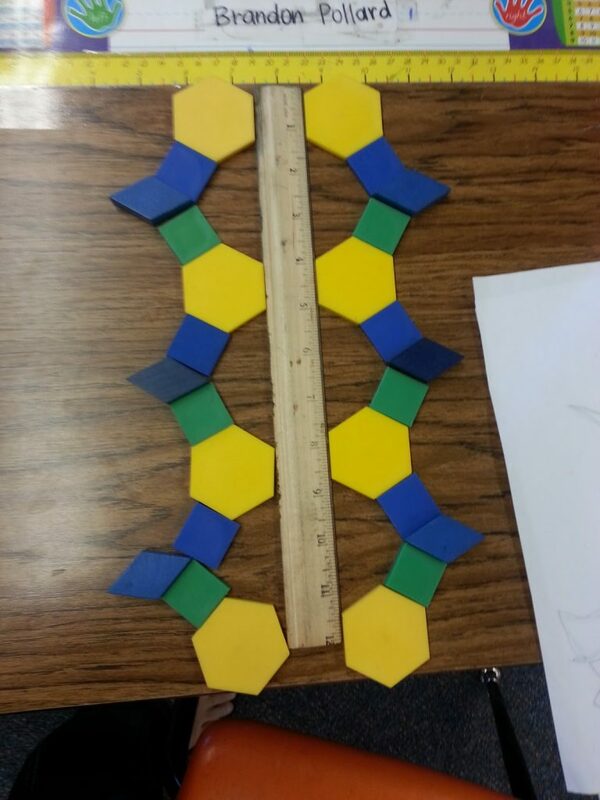 Here’s a symmetry activity today to review. 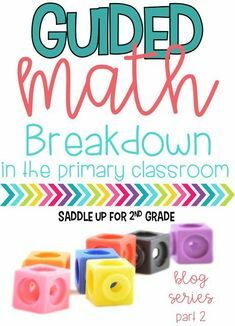 I have each kid a ruler and a set of pattern blocks. They could create any thing they wanted but what they created on one side of the ruler, they had to create on the other. 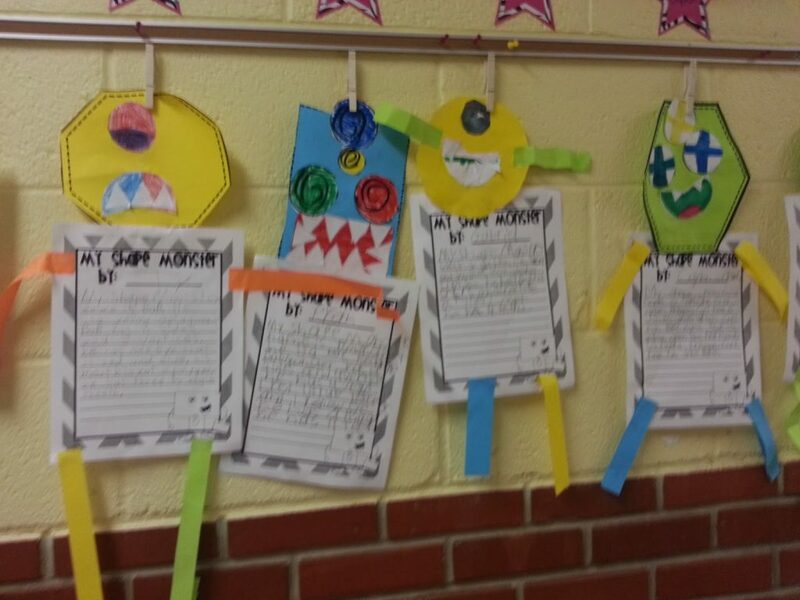 Here’s a few of their creations! 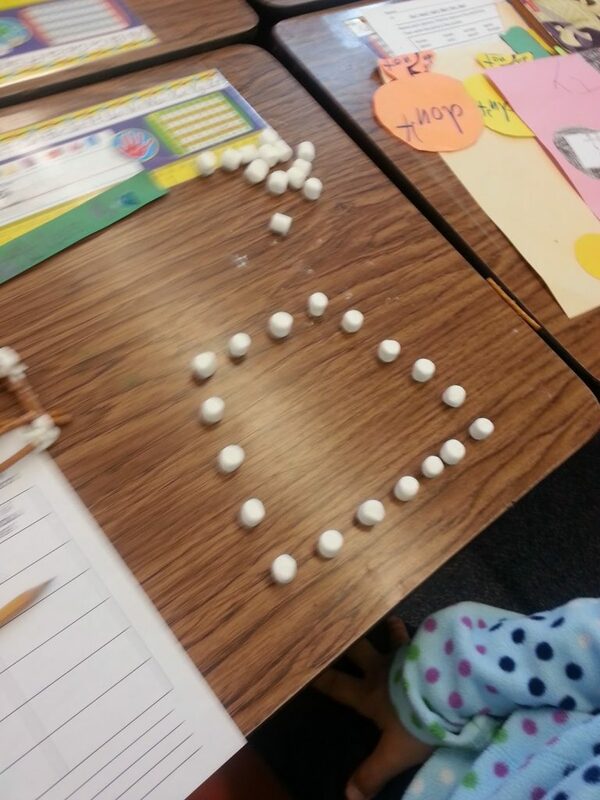 Next we dove into the world of 3D shapes and their attributes. After a few days of journal activities and drilling edges, vertices and faces into their sweet brains, we finally got to do the fun stuff! 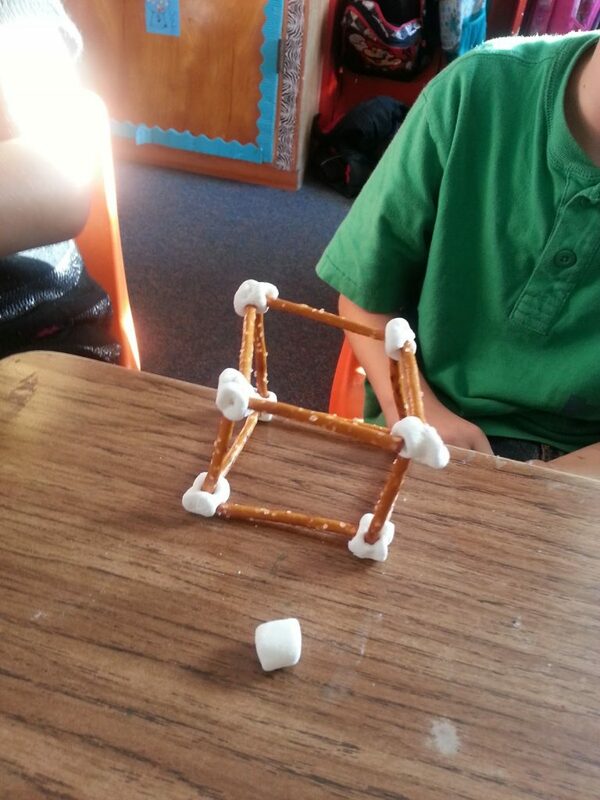 Each year I love making 3D shapes out of toothpicks and marshmallows. Last year, I remembered the toothpicks being very flimsy and their shapes falling over easily. This year I decided to try pretzel sticks and they worked a lot better but I still made a mistake. I bought the small marshmallows instead of the bigger ones. Their shapes still didn’t say up very well because the pretzels were a little too big for the marshmallows but we managed to make a few shapes before their marshmallows turned into a big, gooey mess! 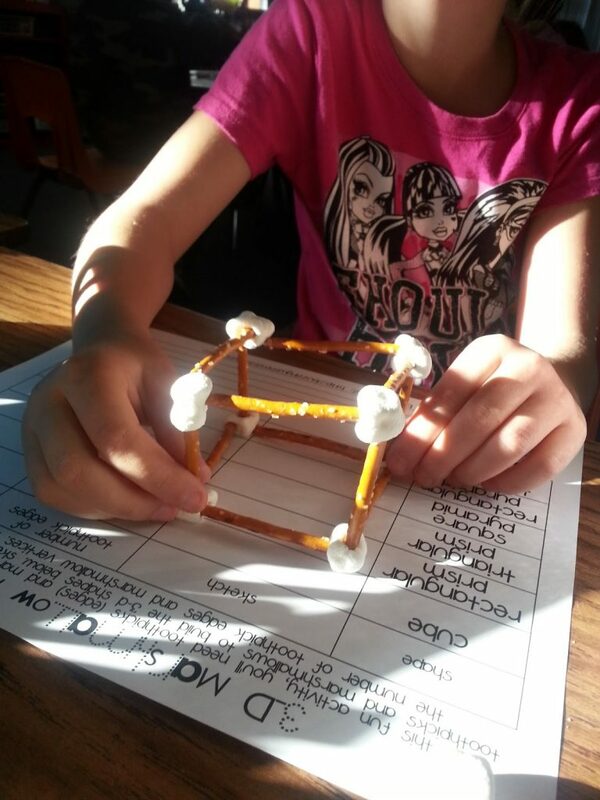 Note to self: Next year….pretzel sticks and BIG marshmallows! After the marshmallows began to fall apart and most of the pretzel sticks got broken, we used what we had left to just make 2D shapes. 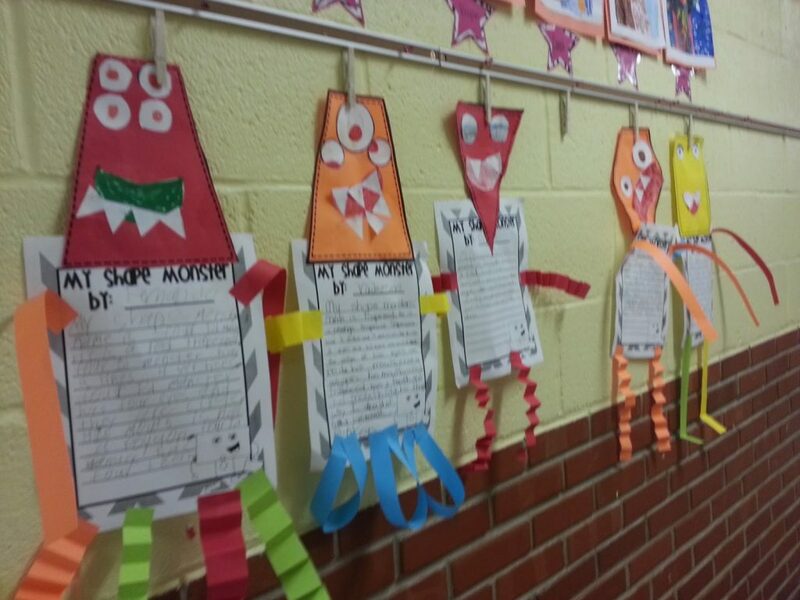 Then we finally got to make our SHAPE MONSTERS! These we’re a HUGE hit! I have them each a shape for the head you get what you get and you don’t throw a fit. 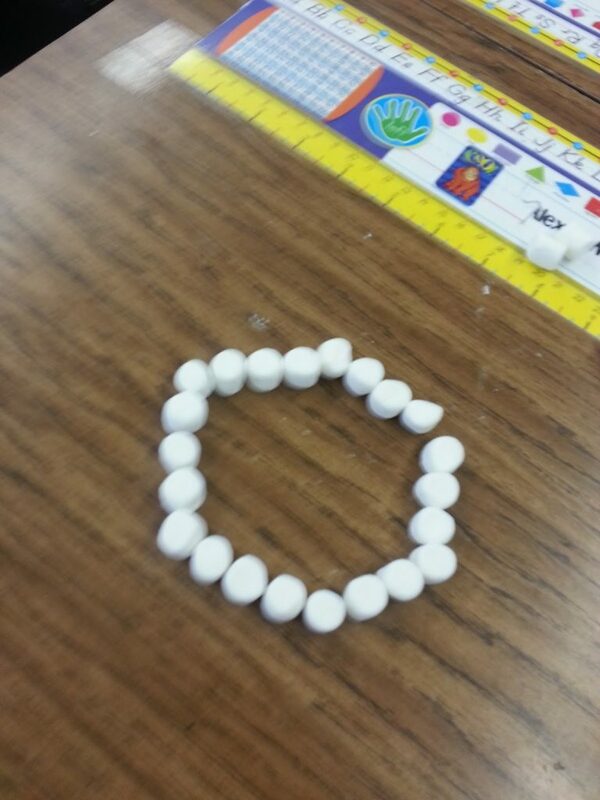 They got to pick the number of eyes, shape of their mouth, and number of teeth they had! 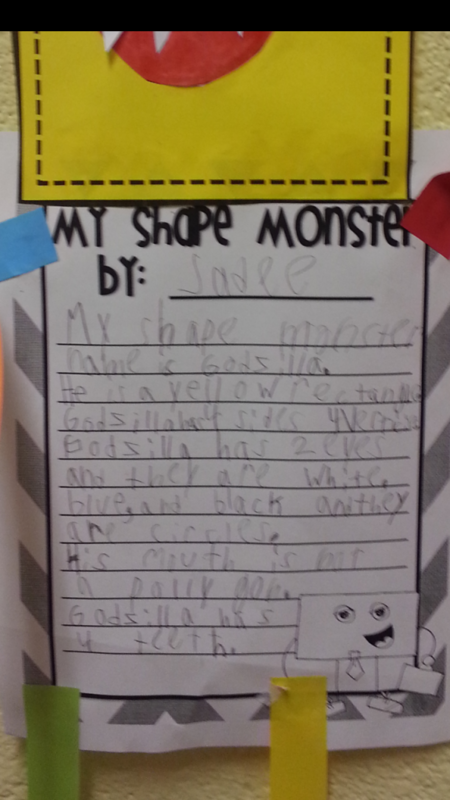 Then they had give their monster a name and write about it. I was so excited that most of them “filled up the whole page” with out saying “how many sentences do we have to write.” They turned out so cute! I also wanted to share another giveaway I’m participating in! 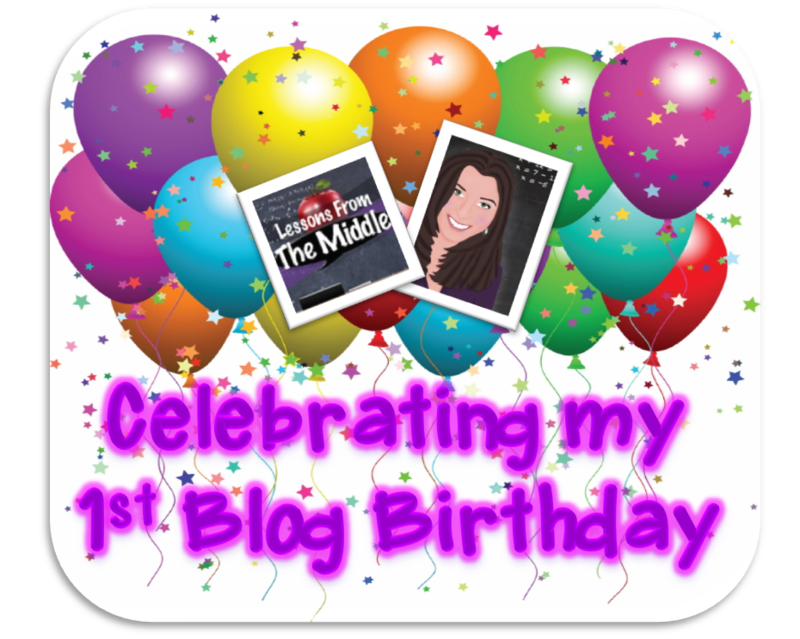 Kyrstal over at Lessons From the Middle is celebrating her one year blogavsary! She is holding a giveaway for over $500 worth of products ranging from K-9th grades! Head on over to enter and show her some love. 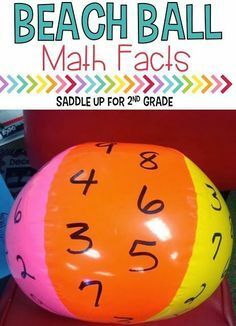 You could even have a change to win my Scoopin’ Up Fact Families: A Fact Family Craftivty. Well I’m off to try to get some rest. We take engagement pictures tomorrow! YAY! That is if I feel ok and it doesn’t rain (60% chance…ugh) Have a great weekend everyone!